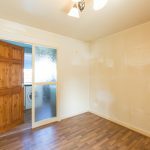 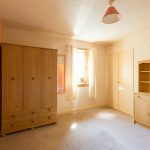 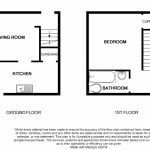 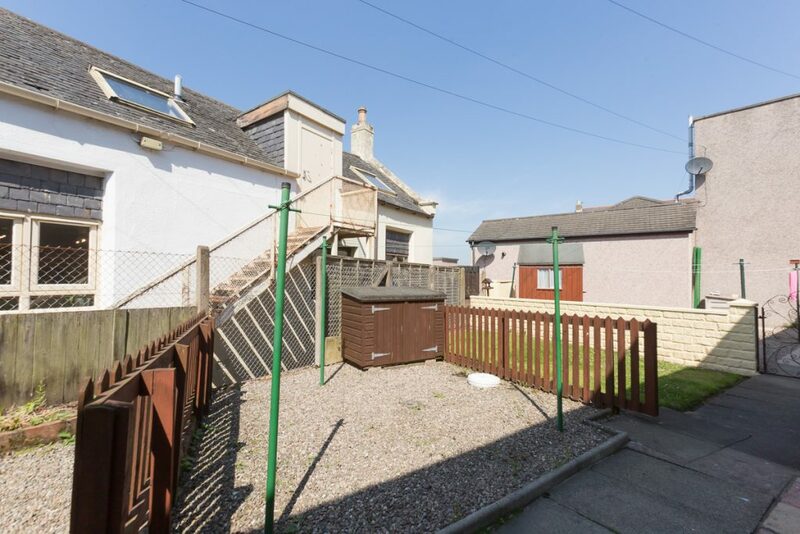 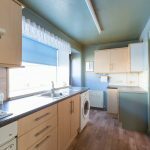 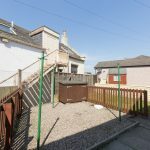 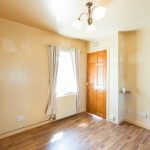 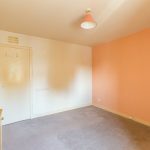 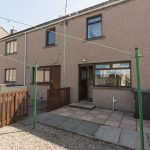 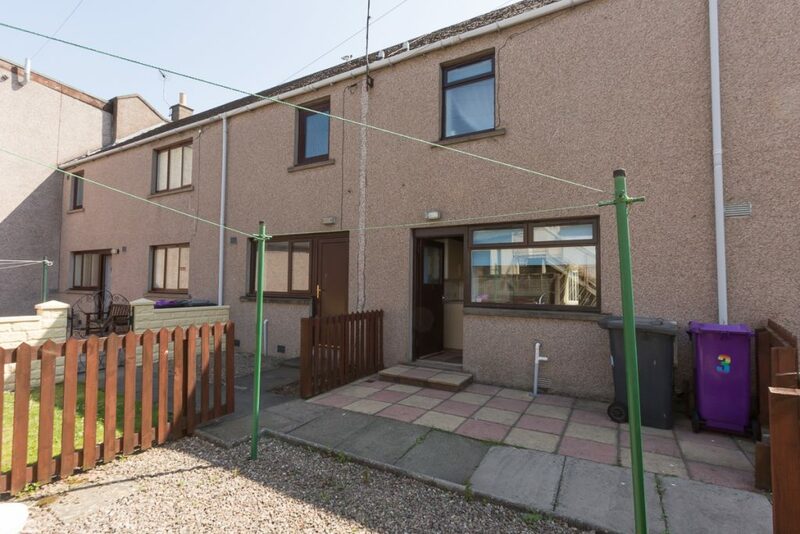 This one bedroom terraced house has an ideal central location within walking distance of all local amenities and services Montrose has to offer. 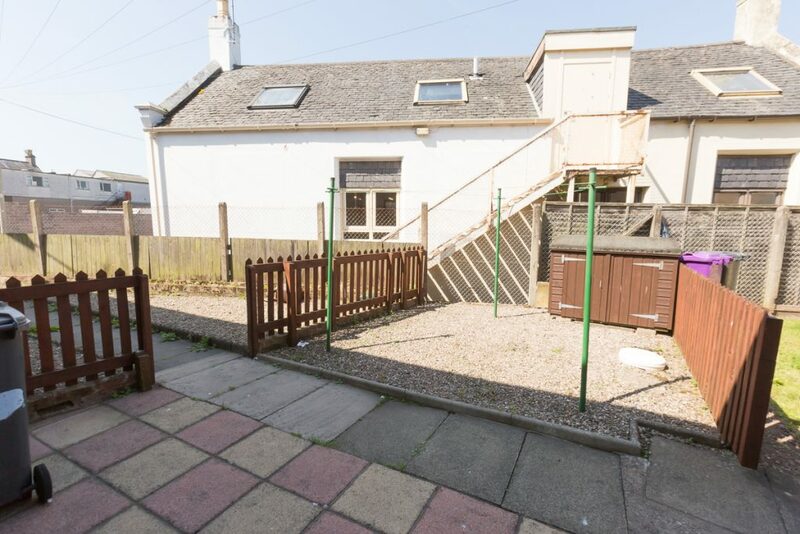 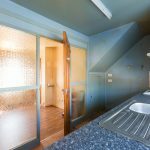 The property benefits from gas central heating and double glazing and has a private garden to the rear. 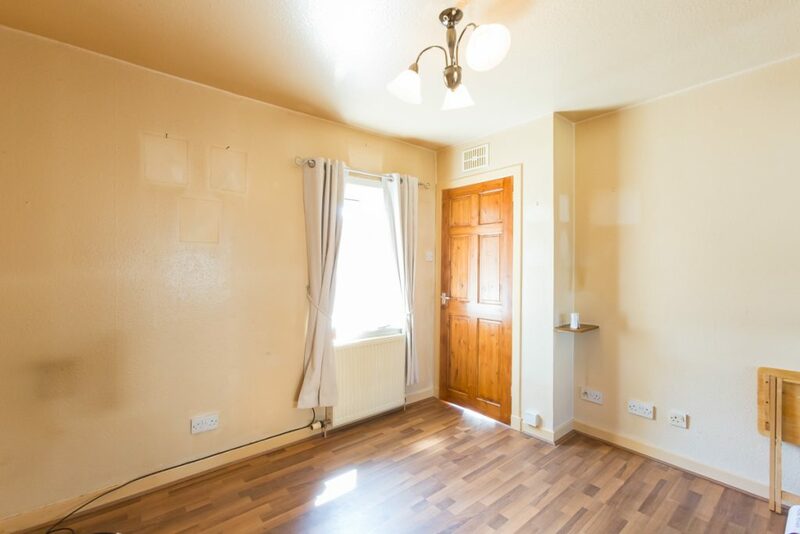 Entry is into a hallway where there is a staircase leading to the upper floor and tiled flooring. 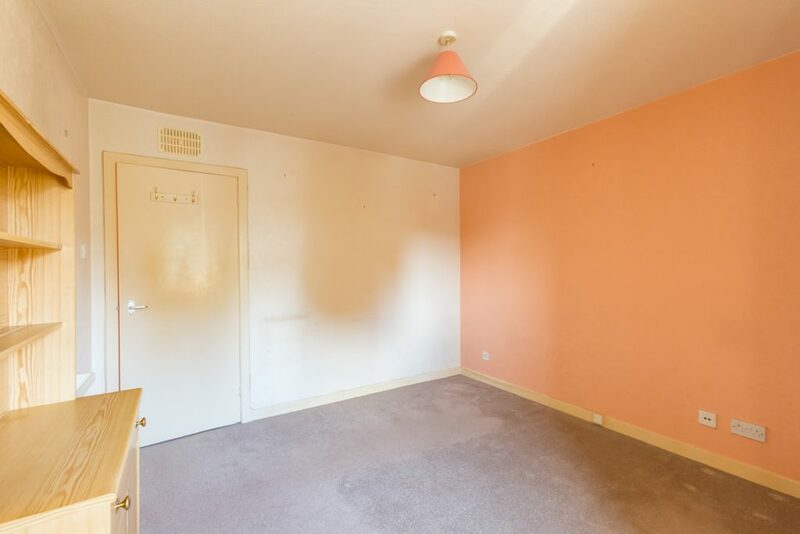 The front facing lounge has a radiator and TV and telephone points. 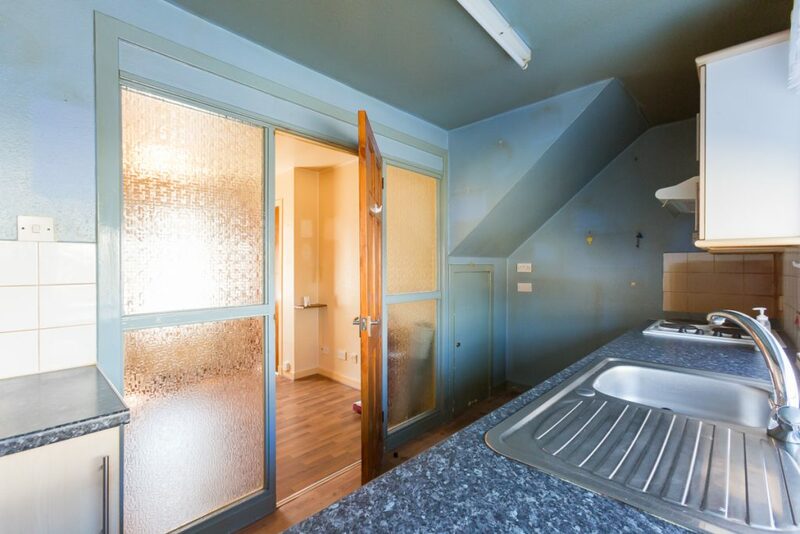 From here there is a door with two glass side panels leading into the kitchen which has a door leading out into the garden. 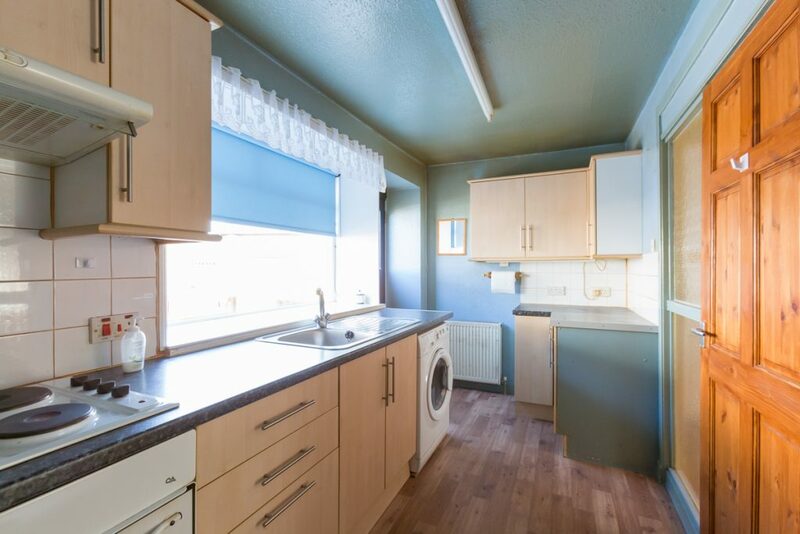 The kitchen is fitted to base and wall units and has an electric oven and a gas hob with an extractor hood above. 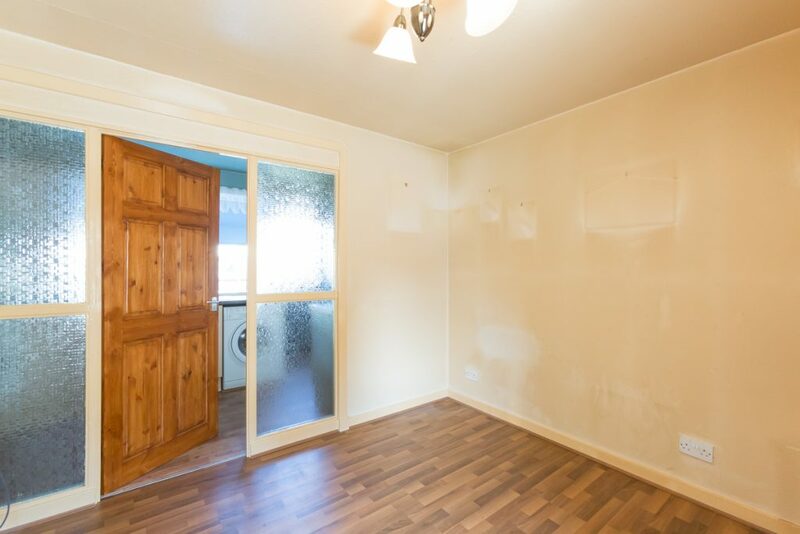 There plumbing for an automatic washing machine, space for further appliances and an under stair storage cupboard. 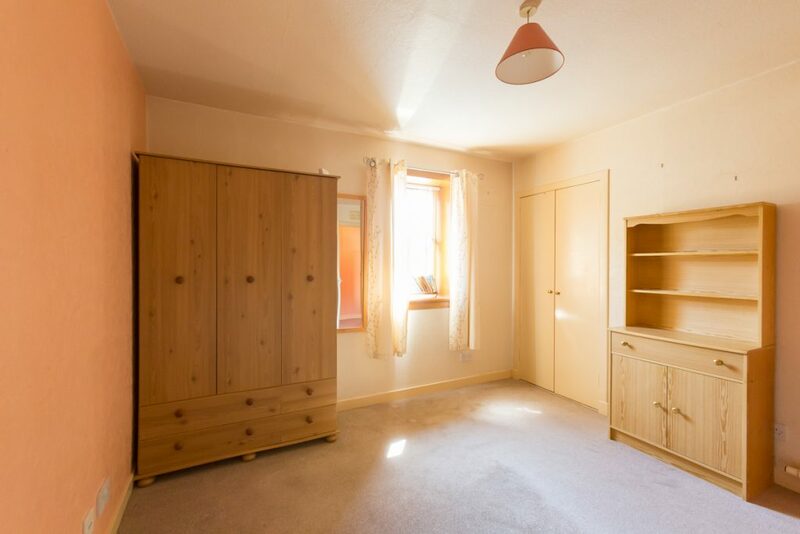 Upstairs there is a generous size front facing bedroom with a double shelved and hanging wardrobe which houses the central heating boiler. 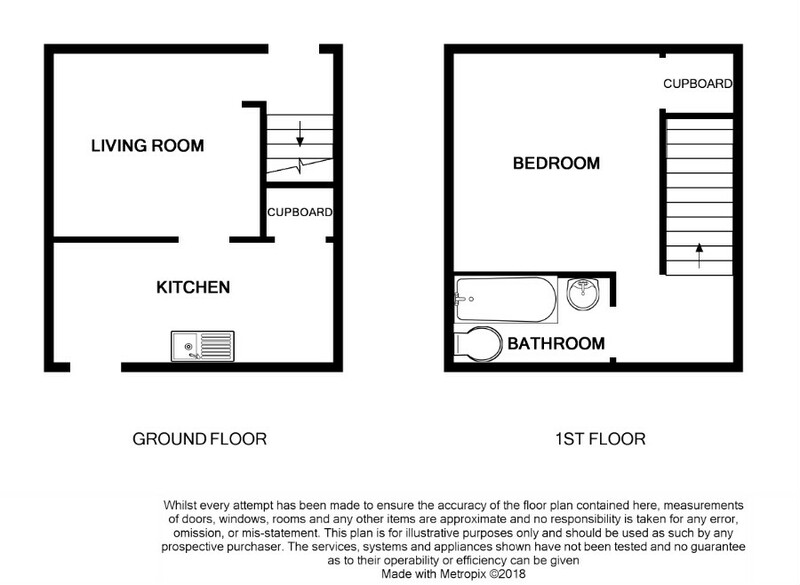 Also upstairs is a rear facing bathroom which has a three piece white suite with an over the bath Mira shower. 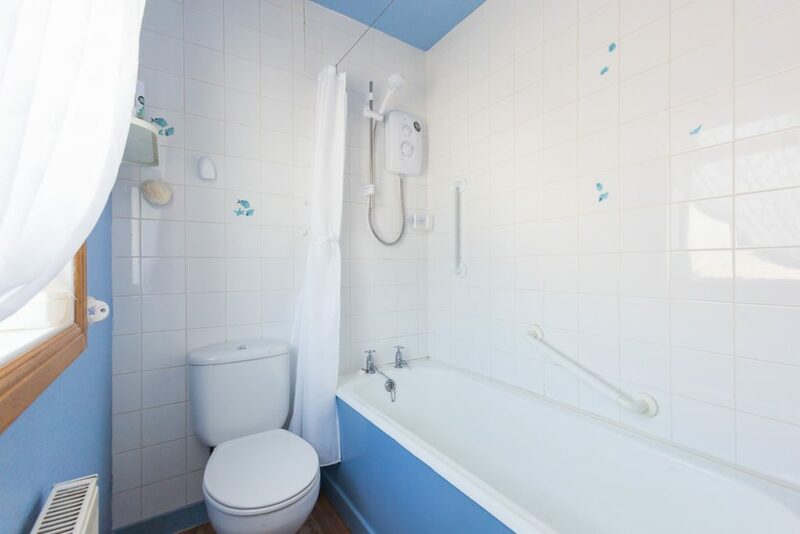 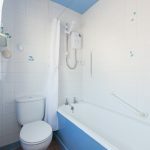 The bathroom is tiled to the bath, shower and wash hand basin area and also has bathroom fitments and a radiator. 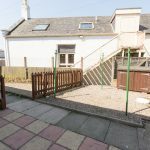 The rear garden is low maintenance and is laid to stone chippings with a wooden shed, which is included in the sale, and a drying area.